Looking for ATV insurance in Scottsburg? 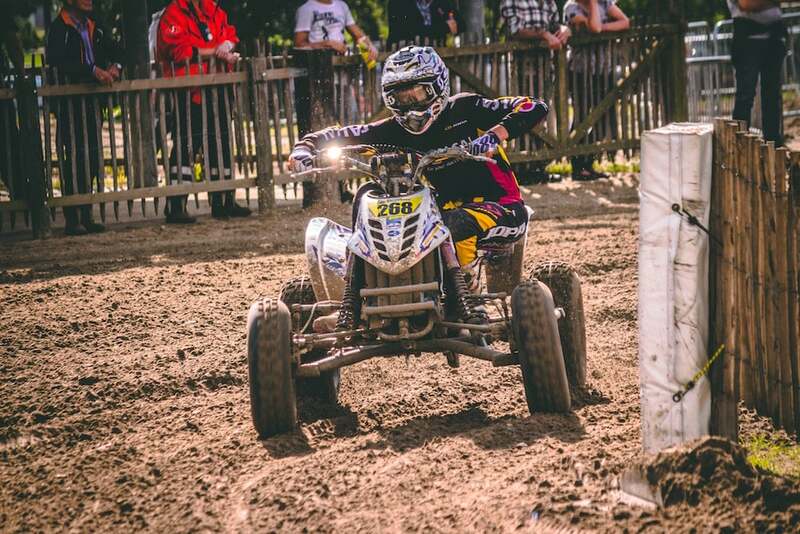 ISU Insurance Agency has several ATV insurance companies to choose from. ISU Insurance Agency can help you get the specialized coverage you need for your specialized vehicles. We can help you protect your investment and let you focus on having fun. This is not required, but it is the simplest way for you to provide us your information. This will help you be certain our quote is similar to your current policy. If you have a paper copy, take a picture of your policy. These can also be easily downloaded (or take a screenshot) from your current company's online profile. Also, not required. Drivers Licenses provide us all the personal info we need to quote. *This is information we will need to provide an accurate quote. Anything else we should know? If you didn't upload policies and/or driver's license, you can include here.